DUBC is greatly saddened to learn of the death of Robin Tamplin. 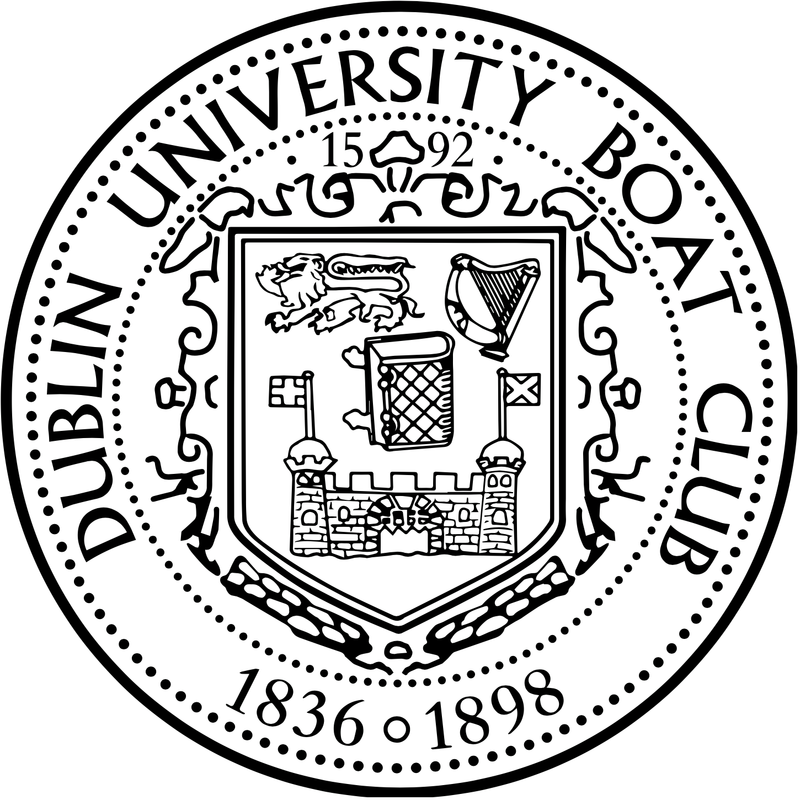 Robin, who represented Ireland in the London Olympics in 1948, was Captain of DUBC in 1949, and later went on to coach the DUBC crew that won the Ladies Plate in 1977. Robin also served as President of DUBC, and has been actively involved in the club until recent years. 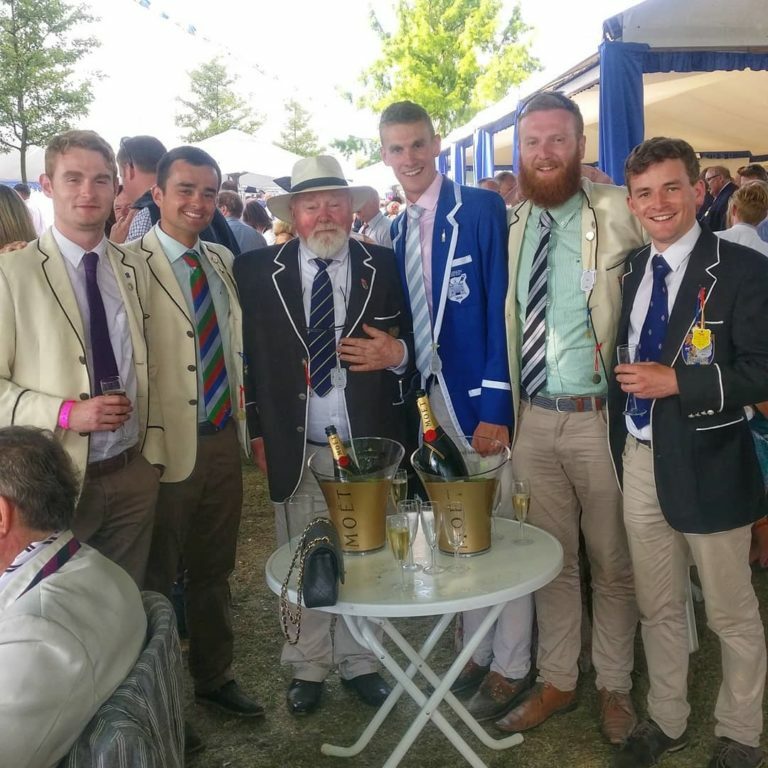 Robin’s commitment and influence laid the foundations for much of the club’s success over the past 40 years, and he was much loved by generations of oarsmen. Funeral Service will take place on Saturday 25th February at 11am in St. Kevin’s Church, Dunganstown, Co. Wicklow, followed by burial in the adjoining Churchyard.